Agra is a city in north Indian state of Uttar Pradesh. It is home to the iconic wonder of the world, Taj Mahal, a mausoleum built by the Mughal ruler Shah Jahan for his wife Mumtaz. This city of grandeur and heritage hosts some of the most luxurious hotels of the country along with many clubs. Below we have listed the top 10 best places to celebrate new year in Agra, the city of rich cultural heritage. 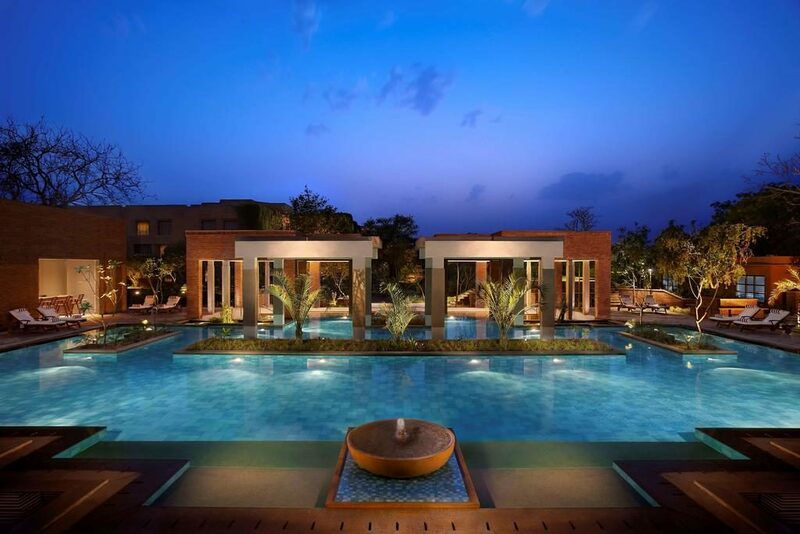 The Oberoi Amarvilas, Agra enjoys a top position amongst luxury hotels in Agra. It is situated just 600 metres from the iconic Taj Mahal. 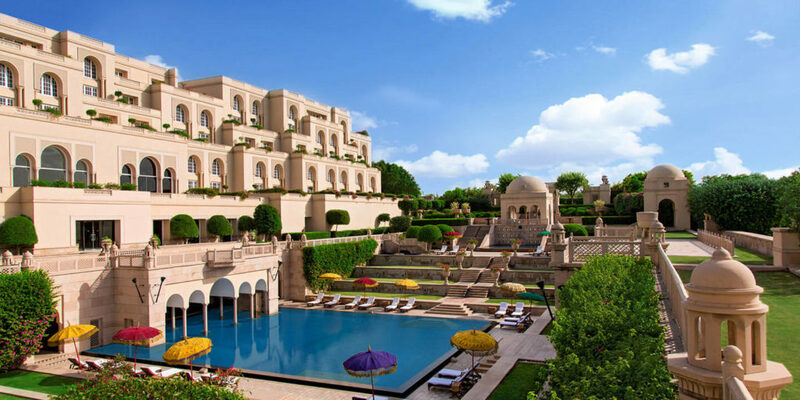 Their rooms afford uninterrupted views of the ancient monument of love and Mughal splendour. Celebrate new year eve in Agra, royally with verdant and native trees lit by flaming torches. The Mughal style quadrant is ornamented with cascading fountains framed by gold leaf frescoes. Talking of Clubs in Agra, Club Re-play is the most happening Discotheque with Open Air Lounge. Celebrate new year bash in Agra with Top Dj’s of India and even International pulsating music with dedicated themes for the special Nights. It is organized on weekdays and weekends too. This place caters to the most authentic Indian, Continental, and Chinese Cuisine. 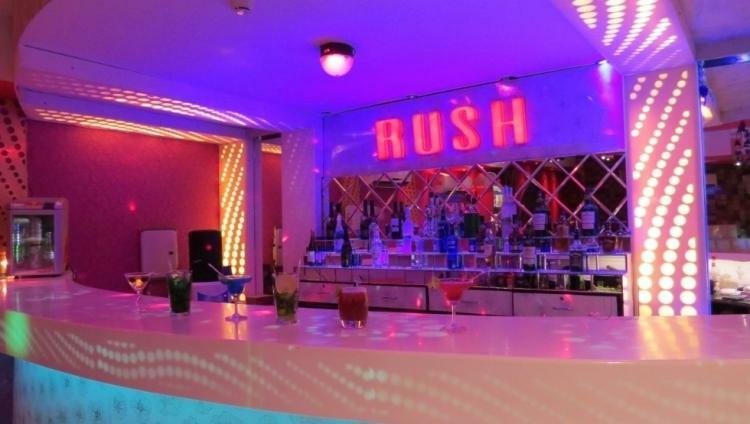 Situated in TDI Mall, Club Rush is a lounge bar different from others in the city. 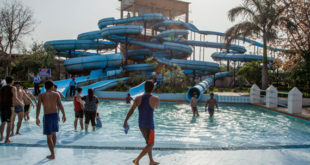 With pulsating music, variety of cocktails and great food, it has all the right ingredients for a fun and unforgettable new year celebration in Agra. The DJ plays the latest tunes making it difficult to resist the dance floor. With limited places like this in the city, Club Rush is perfect to dance the night away. Their service is prompt and the staff is extremely courteous. The menu has both vegetarian and non-vegetarian delicacies and the drinks menu includes mocktails, cocktails, shots, wine along with premium drinks. 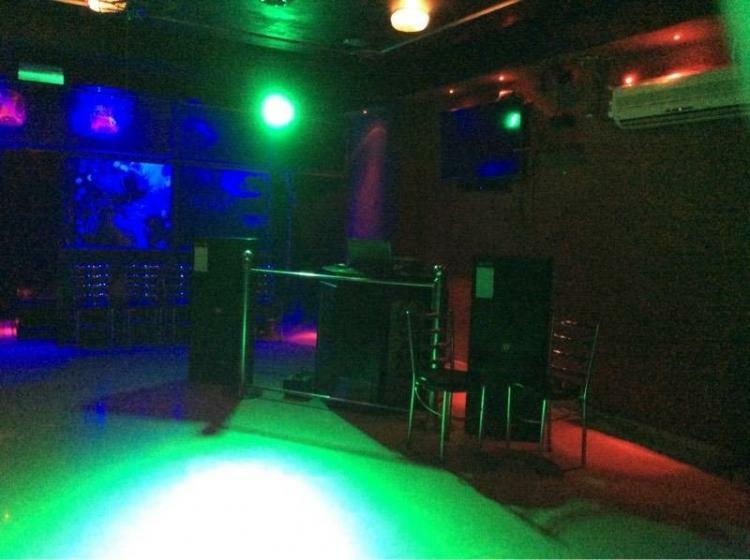 This club has Disco, Pub and Restaurant along with Hookah Lounge. 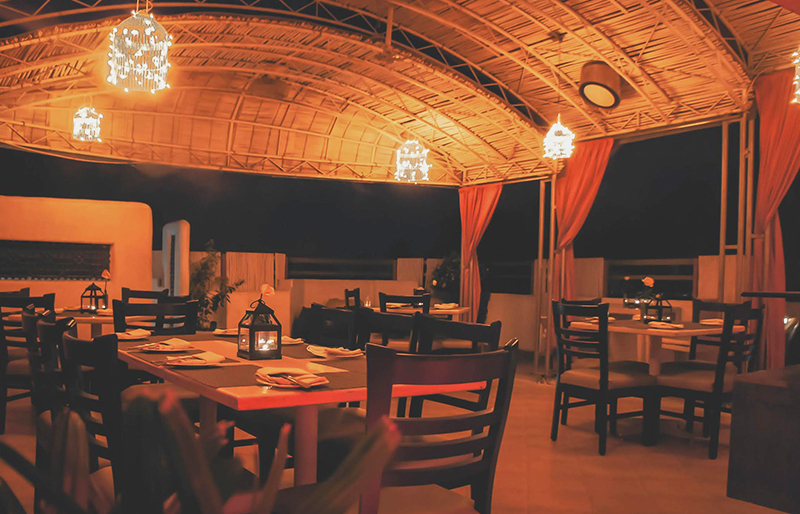 Situated on Fatehabad Road, Baaz is an all-in-one hangout place, with well-stocked bar and wide-ranging food menu along with a dance floor, pool table and hookah lounge. Their interiors have a 80s-disco look with dim lighting, plush sofas and vibrant walls will make it your best new year celebration at Agra. Their hookah area has divans with long pillows and the dance floor has a DJ console with mesmerizing laser lights. They serve all kinds of Cuisines and is the go-to place for couples, families, friends and colleagues to celebrate new year. 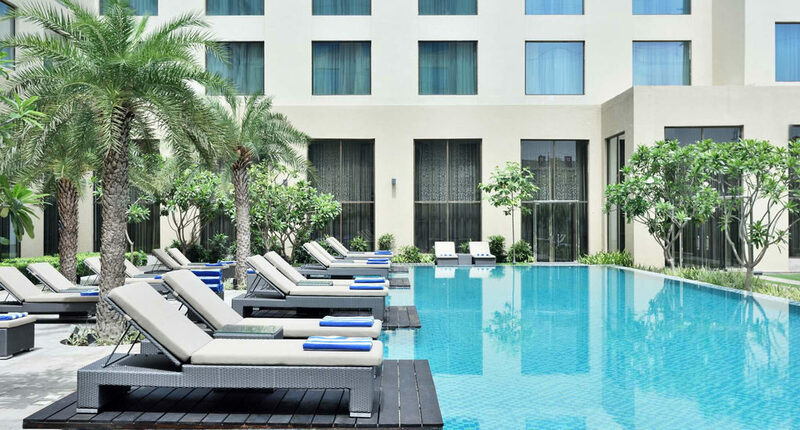 This 5 star luxury restaurant with its wellness facilities and Trident Kids’ Club is perfect for a family outing. A new year reservation here will let you escape the hustle-bustle of the routine and soak up the picturesque view simply indulging in exquisite fine dining and luxurious spa therapies on new year’s day. Terrace Grill & Bar serves locally-sourced meat and fish cuisines in contemporary surroundings and offers sumptuous new year deals in Agra. Enjoy perfectly grilled beef, pork and fish or discover their large selection of British and international gins at the bar. 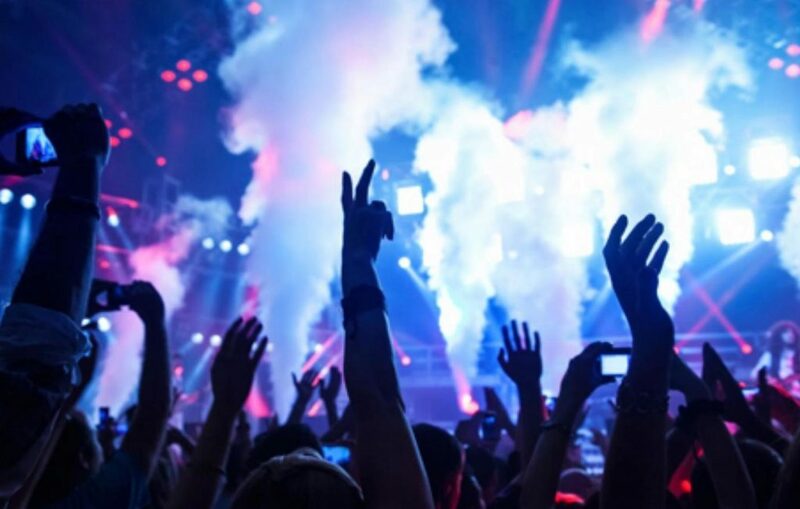 Thor The Party World is the most Exclusive Club of Agra, for the elite party crowd to attend the best new year events in Agra. Thor The Party World is strategically situated in downtown Agra on Fatehabad Road Tajganj. 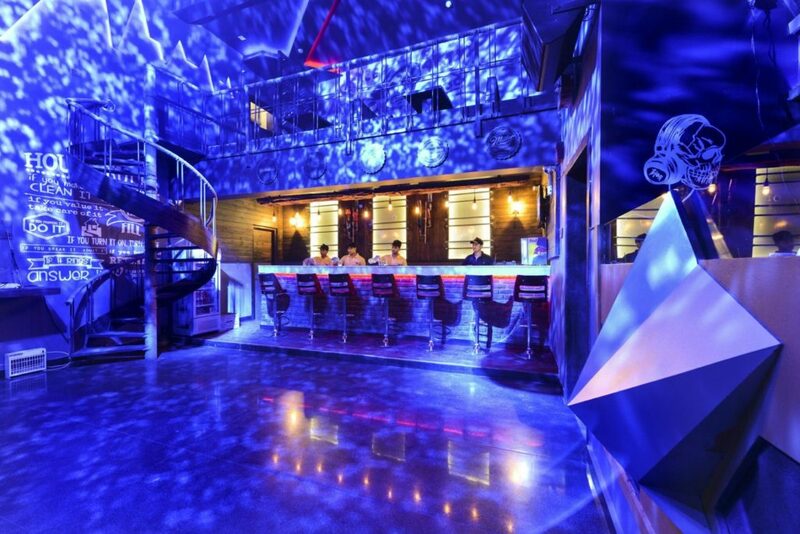 Initially it was inspired by the restaurant/lounge concept but later it transformed into the Top Clubs of Agra with its DJ music and entertainment, on popular demand. It is ranked as one of the top 3 clubs in Agra Uttar Pradesh and has hosted more than 100 industrialist parties. 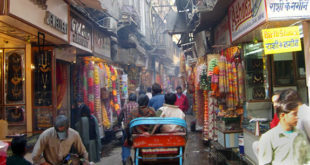 It is a legacy for the partying crowd in Agra on new year. Just minutes away from the jewels of India like the Taj Mahal and Agra Fort, its contemporary decor will leave you mesmerized on new year. It has resort-like amenities with plush pillowtop bedding. 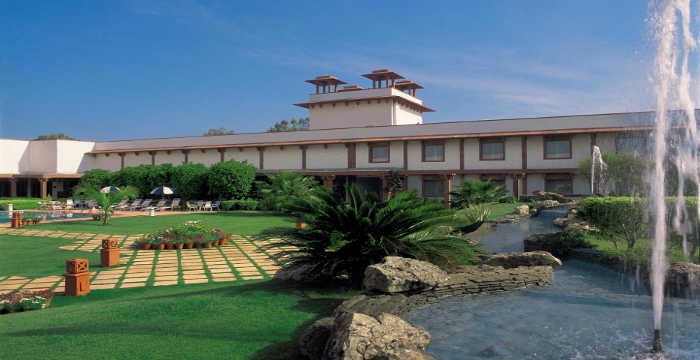 It is one of the best hotels celebrating new year at Agra. Unwind at their Unora Spa with Indian or international massage and beauty treatments. A dip in the pool or breaking a sweat in the state-of-the-art fitness center here, post their party will leave you mesmerized. 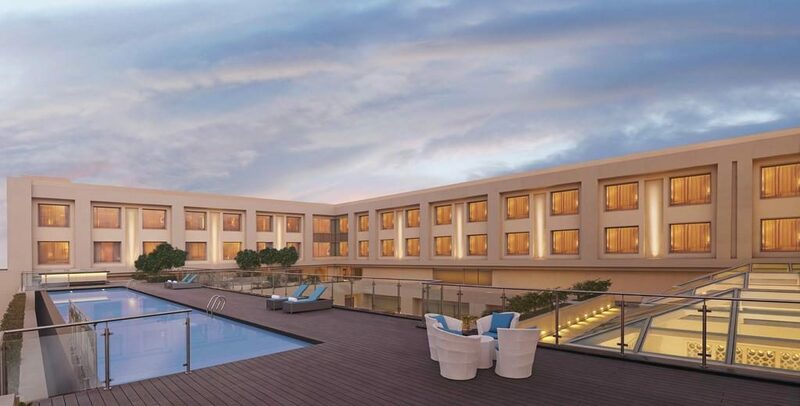 Enjoy the views of the Taj Mahal, that is merely 3 km away from this modern hotel which has 4 restaurants including a plush bar, international dining and an outdoor courtyard. New year packages for Agra hosted here are simply amazing. Sprawled over 35 acres of luxurious gardens, ITC Mughal is a luxury hotel in Agra that is a fitting tribute to the historic Mughal builders and gives you the regal feel with its excellent representation of Mughal architecture. It comprises of 233 opulent rooms and suites, full of splendor and perfection. The magical allure of Agra attracts tourists to it like moths to a wondrous flame. 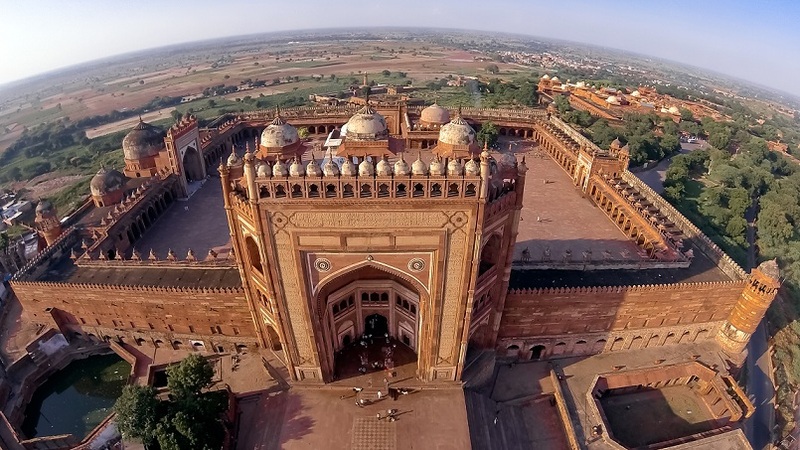 The legacy of the Mughal empire has left a magnificent and fascinating imprint on this city . New year celebration here is indeed a hallmark of the contemporary Mughal Dynasty mixed with modern trends.